oral history, community, and work in the american west. Five years after an oral history workshop at BYU, I received my copy of Oral History, Community, and Work in the American West in the mail. 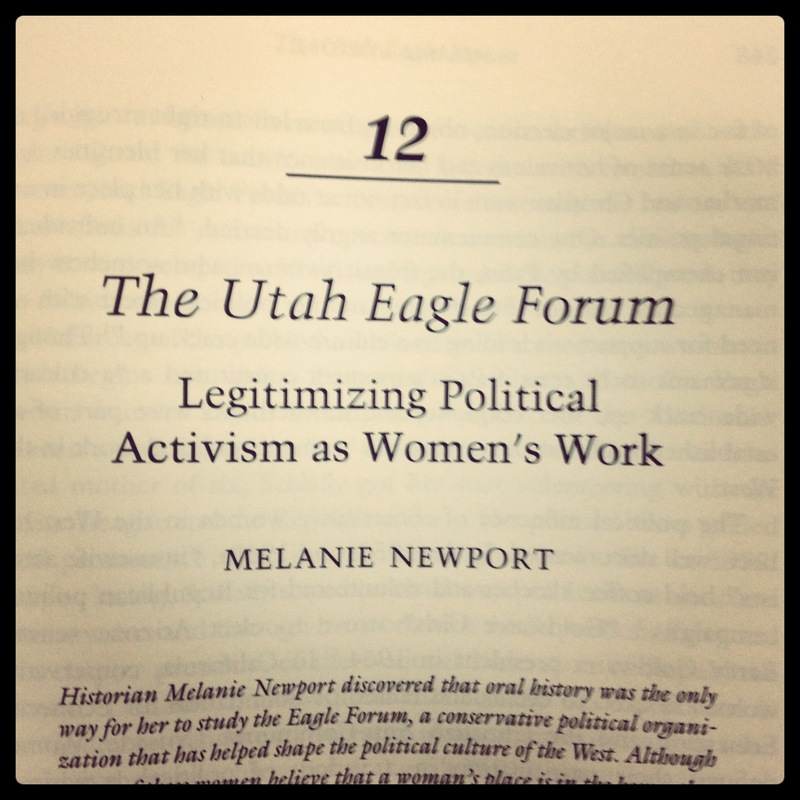 Knowing that the stories of the Utah Eagle Forum ladies will find a place on library shelves is surreal- the interviews I conducted in 2008 were some of the most interesting and honest expressions of belief and life experience that I have ever heard. It is strange that such deeply personal experiences may find an audience. I can’t bring myself to read my chapter yet, but I am glad to have a momento from the summer I spent driving around the Salt Lake Valley trying to figure out how to be a historian. Previous Post another source for online jail reviews. Next Post who’s to blame for jail problems?